“Terri Shinn resides in Snohomish, Washington. 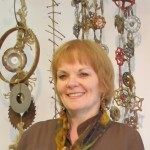 Terri’s work has been featured in numerous books, regional, national, and international shows, and has been included in private and public collections. In 2005, she was named the “Snohomish County Artist of the Year.” Currently Terri serves on the Snohomish County Arts Commission. In July 2017 she earned a diploma in a ten year Experimental Stitch and Multi-Media program from Gail Harker’s Center for the Arts. 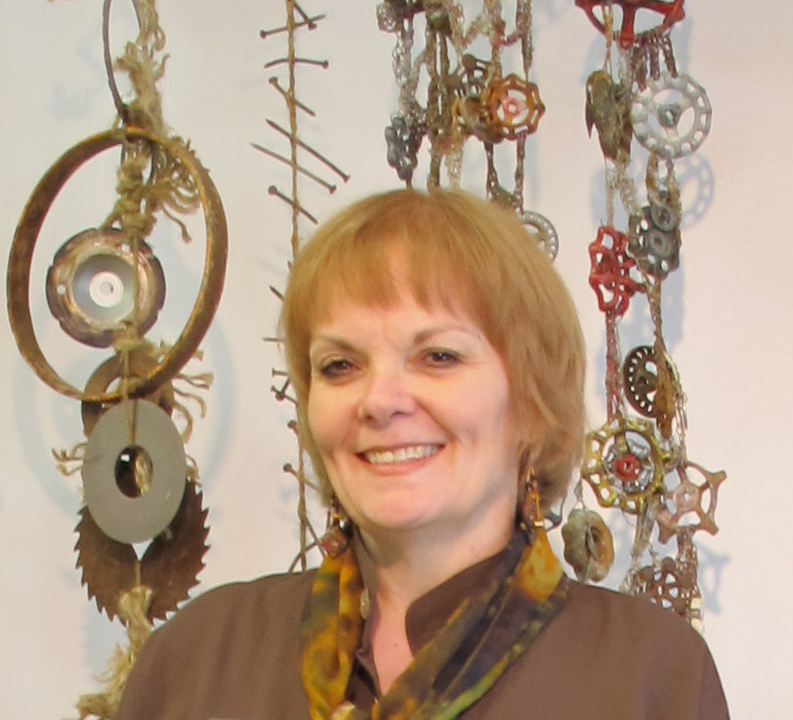 Recently Terri was selected as a new member of the Northwest Designer Craftsmen. Although textiles have always been her safe harbor; Terri’s recent ventures into mixed media has furthered her passion for exploration. She views experimentation as an essential part of her process, and looks to her sense of humor and outlook on life for inspiration. Terri especially enjoys the discovery process as she plays with various materials, experiments with different textures, and tackles new techniques.